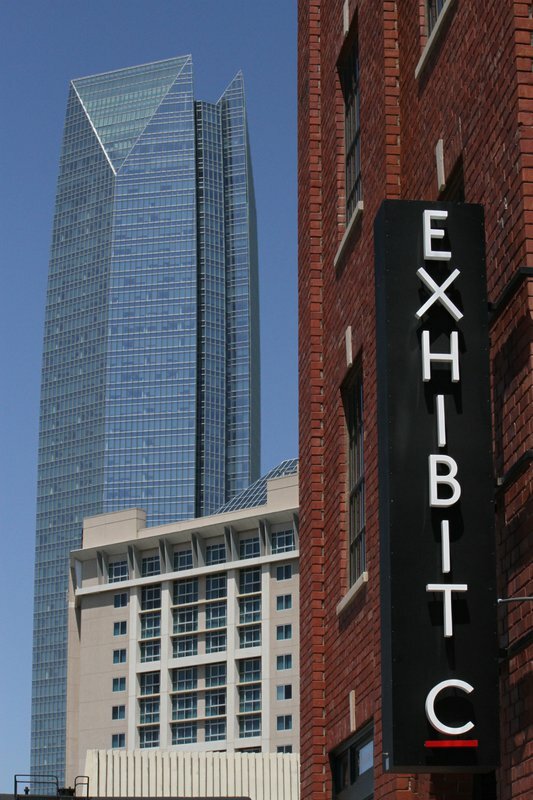 Part art gallery and part boutique, Exhibit C is a Bricktown attraction that showcases the unique work of local artists and artisans. 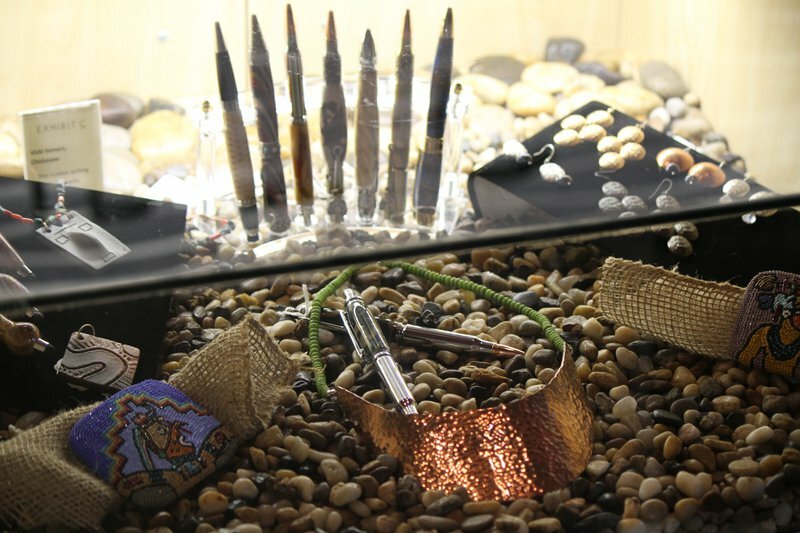 Opened by the Chickasaw Nation, the space offers native jewelry, pottery, paintings and clothing for sale as well as Chickasaw Country souvenir items like Bedre Chocolates. 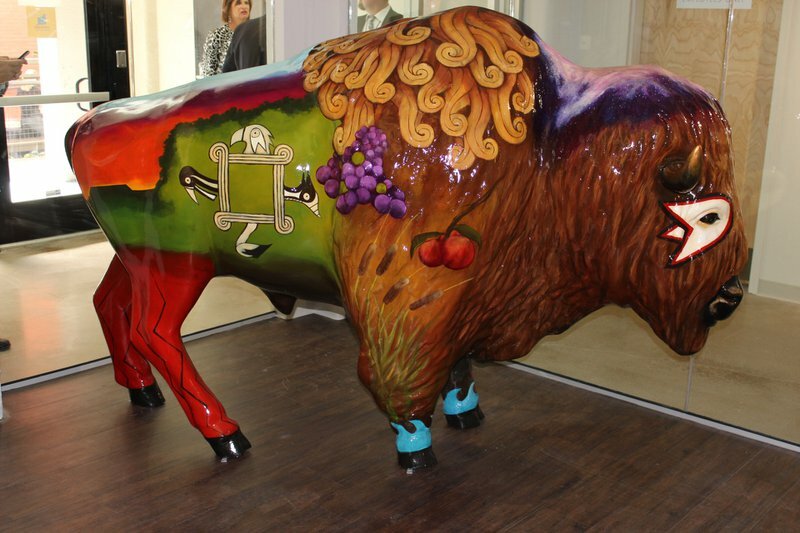 Learn the history of the Chickasaw Nation in an entertaining space. 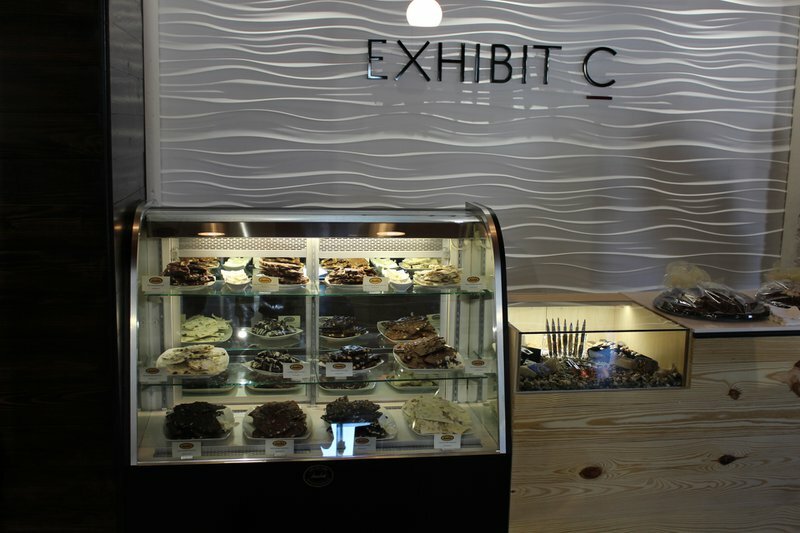 Hand-crafted pieces of art made by Chickasaw artists will be on display at Exhibit C and some will be for sale. 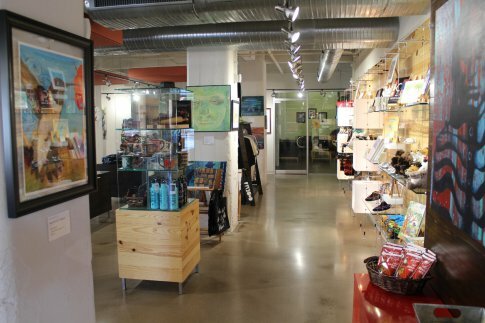 Browse art and handmade goods while learning something new at this exciting Bricktown shop.